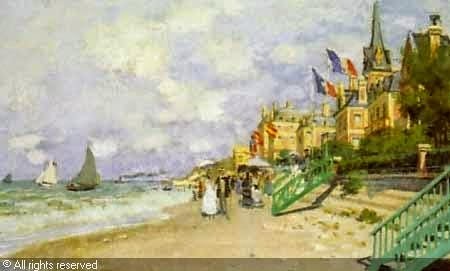 Claude Monets paintings sold and for sale. 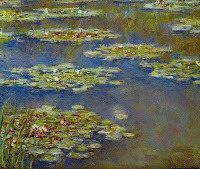 Oscar-Claude Monet (/moʊˈneɪ/; French: [klod mɔnɛ]; 14 November 1840 – 5 December 1926) was a founder of French Impressionist painting, and the most consistent and prolific practitioner of the movement’s philosophy of expressing one’s perceptions before nature, especially as applied to plein-air landscape painting.The term “Impressionism” is derived from the title of his painting Impression, soleil levant (Impression, Sunrise), which was exhibited in 1874 in the first of the independent exhibitions mounted by Monet and his associates as an alternative to the Salon de Paris. 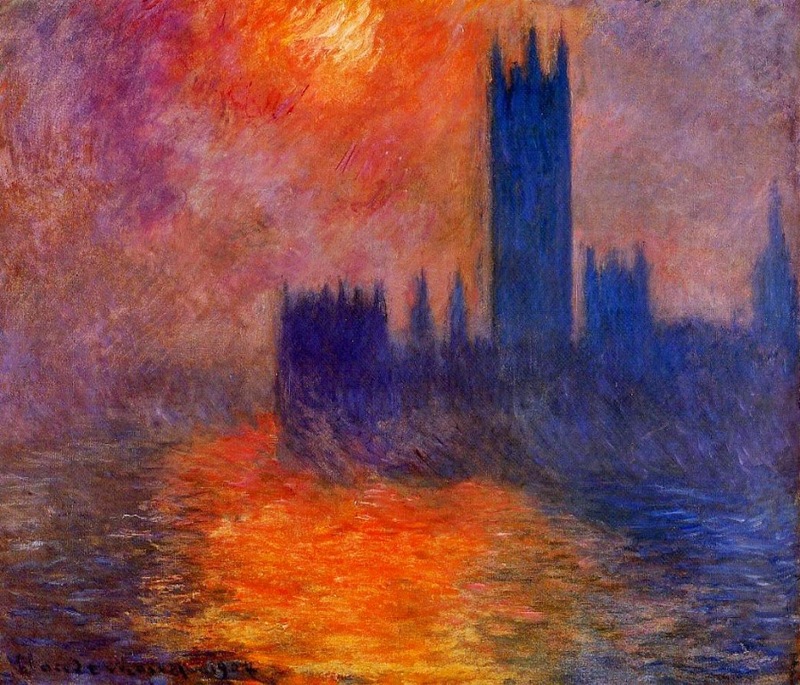 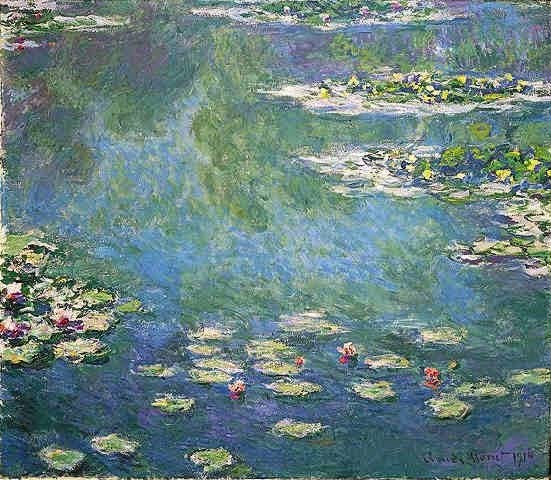 What distinguished Monet from the other Impressionist painters was his innovative idea of creating Series paintings devoted to paintings of a single theme or subject. 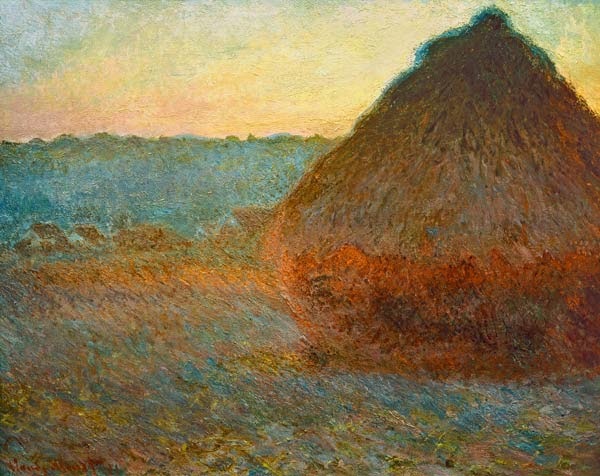 With the repetitious study of the subject at different times of day Monet’s paintings show the effects of sunlight, time and weather through color and contrast. 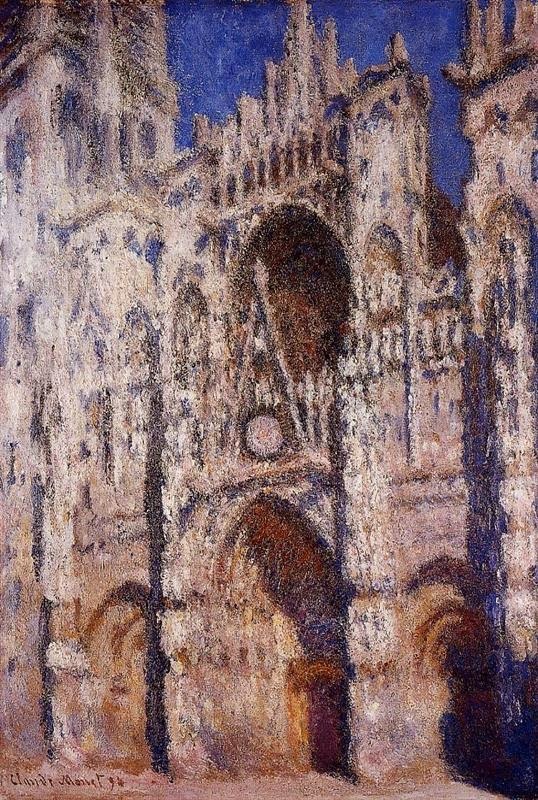 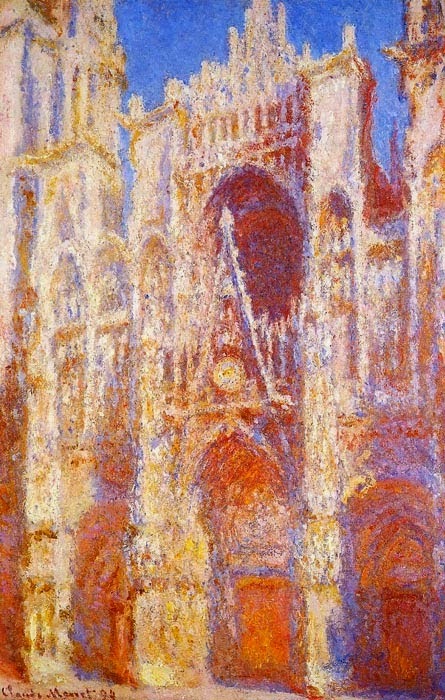 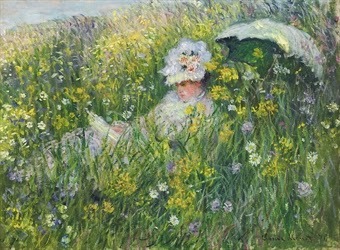 Monet’s “Series paintings” are particularly notable and are among his best known works. 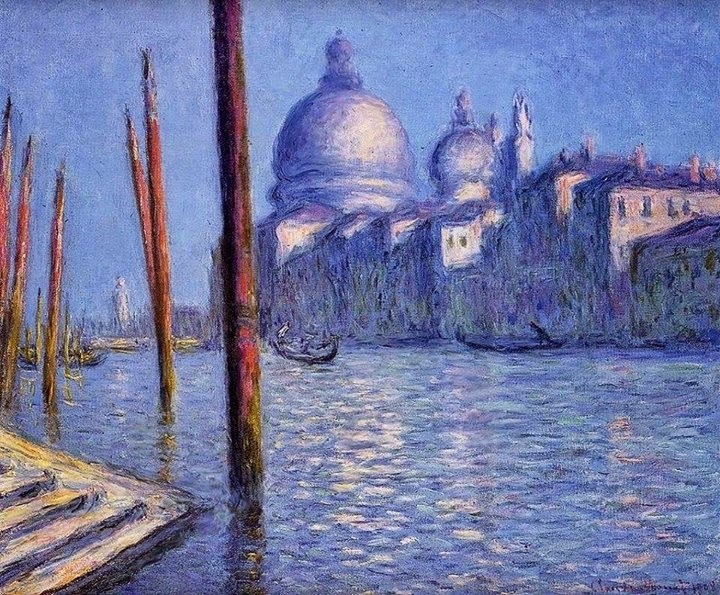 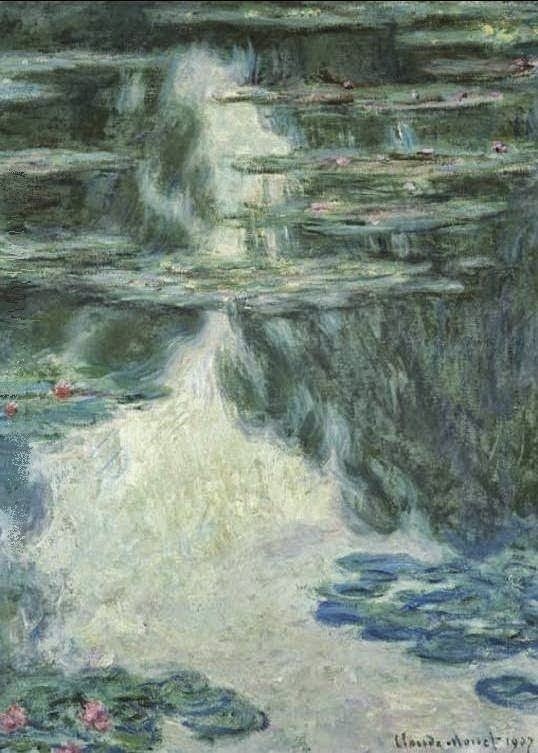 TheHaystacks and Water Lilies are the most famous; however, his other series paintings include Rouen Cathedrals, Houses of Parliament,Poplar Trees, among others. 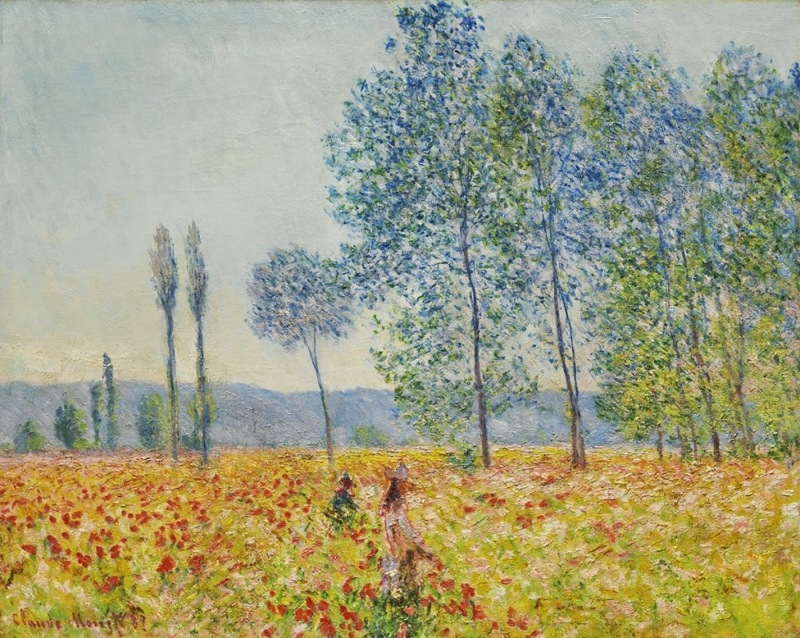 IF you wish to buy or sell a Monet painting please use the contact form or email me. 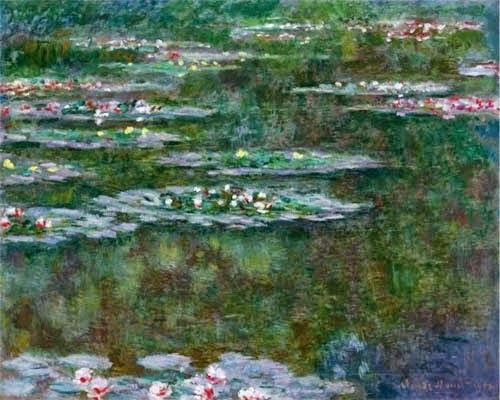 I have 5 important Monets for sale. 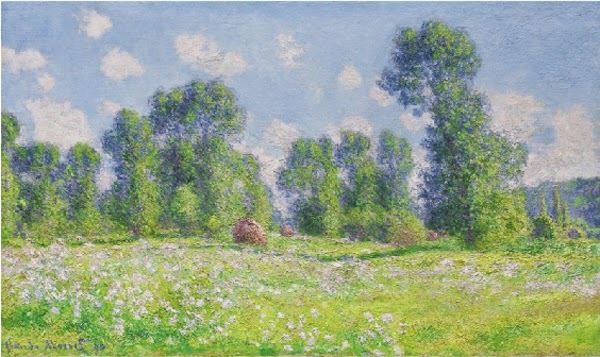 Claude Monet occupies the third line in the Rating of world’s most expensive artists according to the results of open auctions held before February 2015. 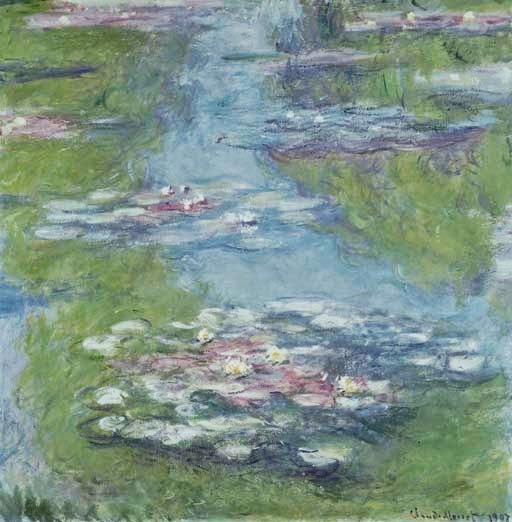 Auction value of 300 of his works included in Top-10000 world’s most expensive works of visual art comprises $ 2 106,080 million. 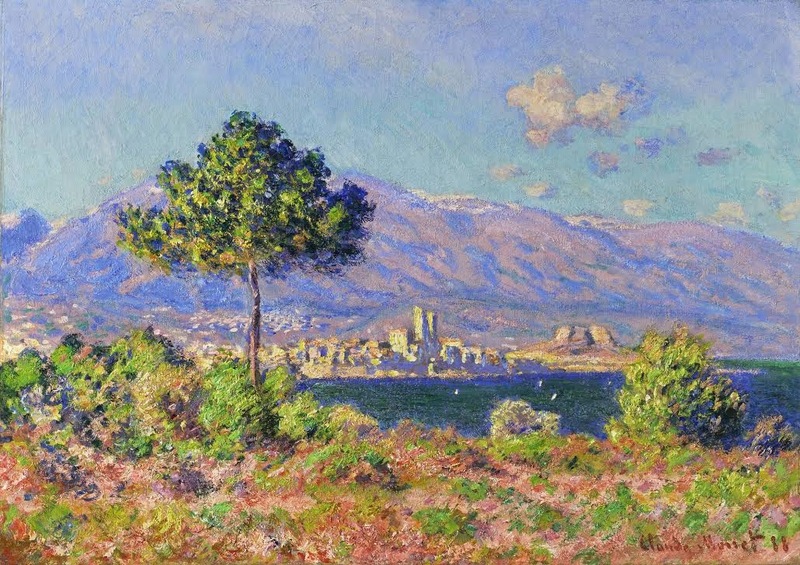 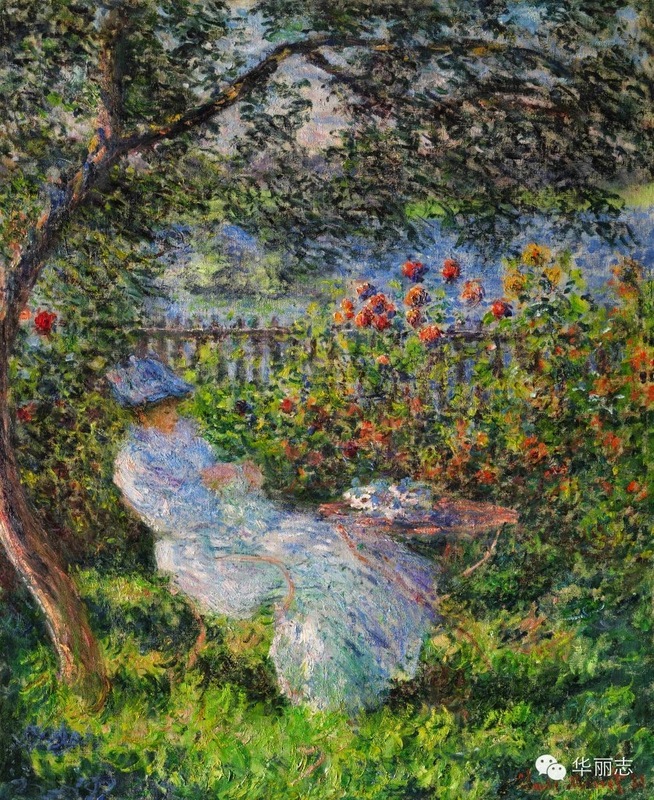 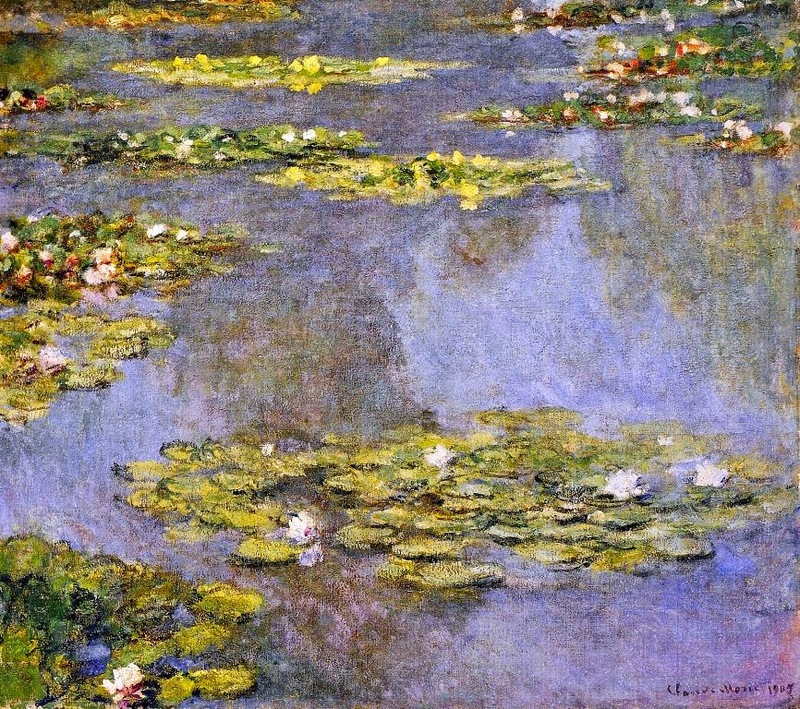 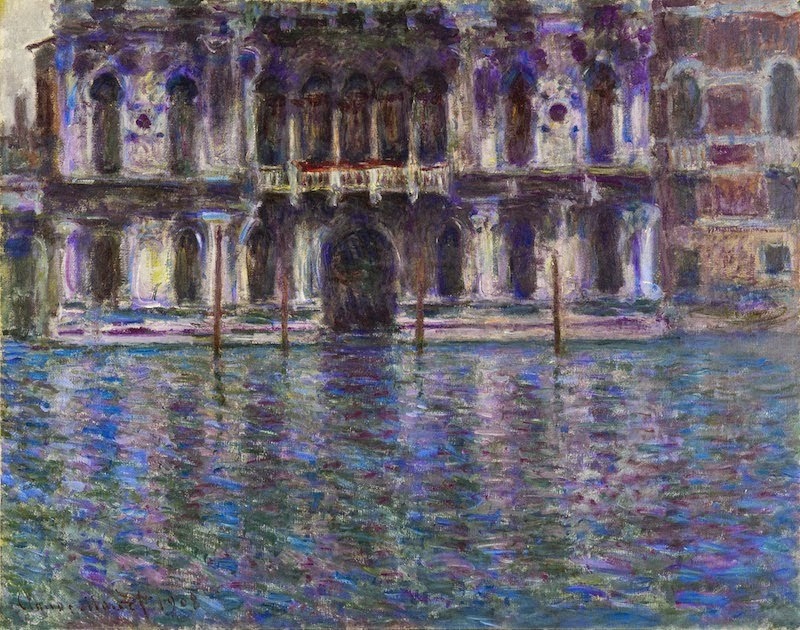 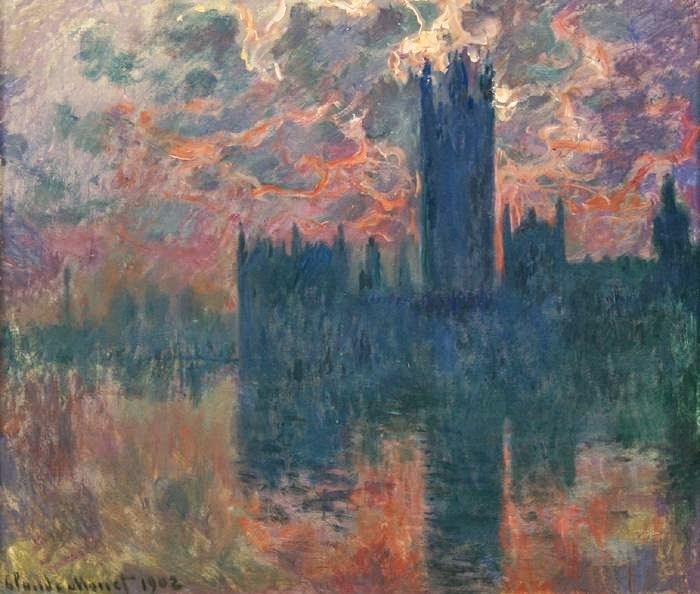 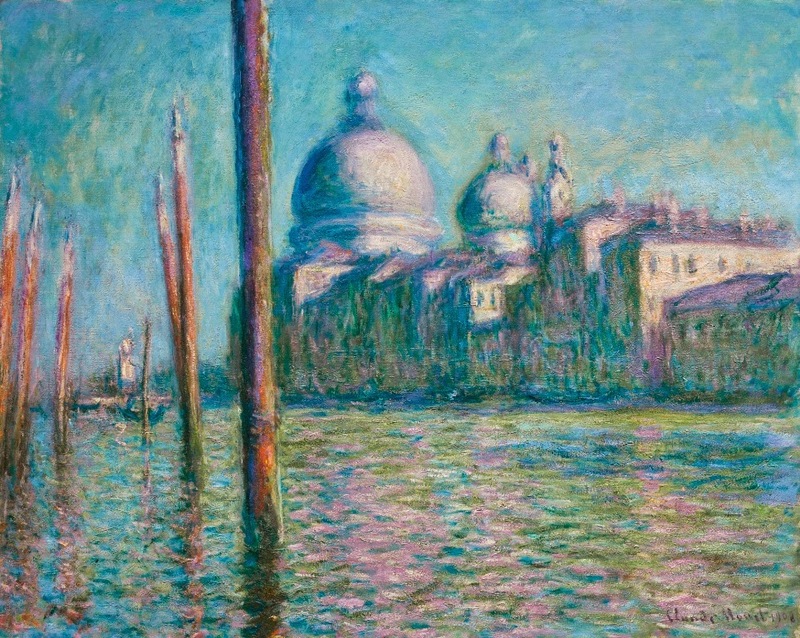 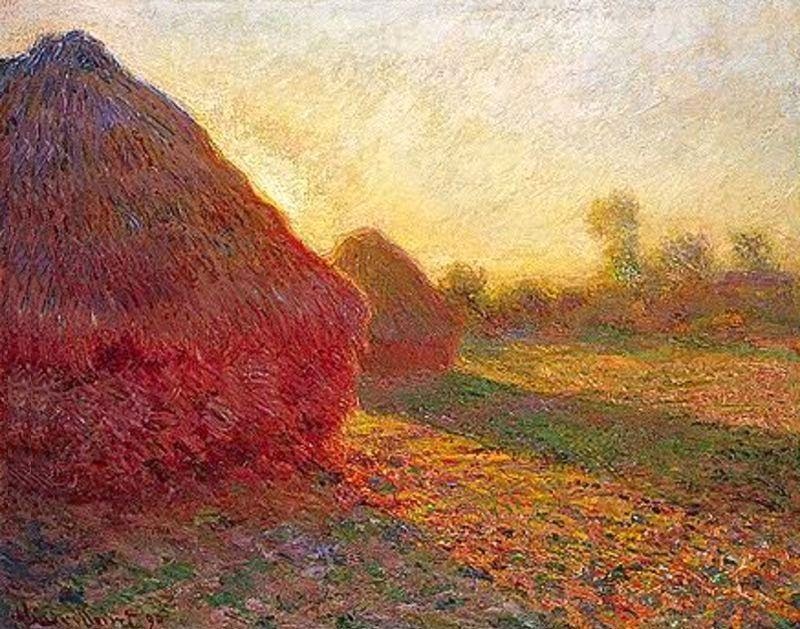 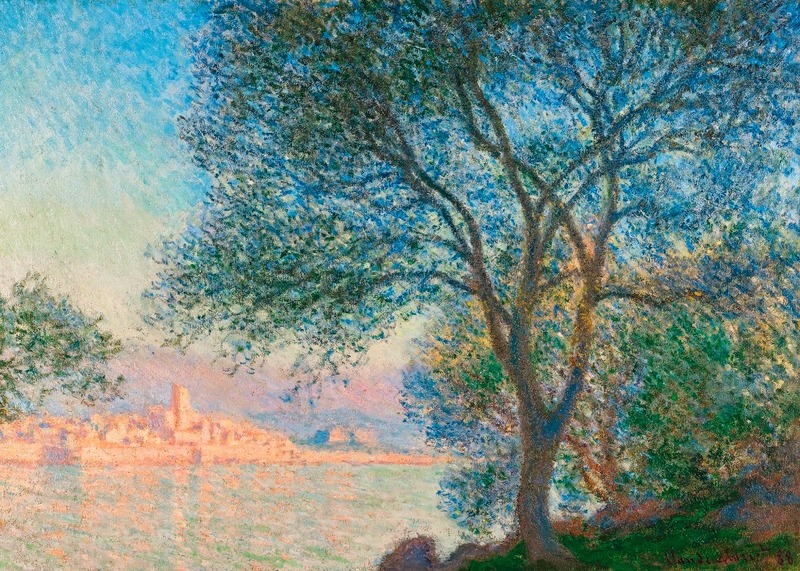 The average price of Monet’s works is $ 7,020 million. 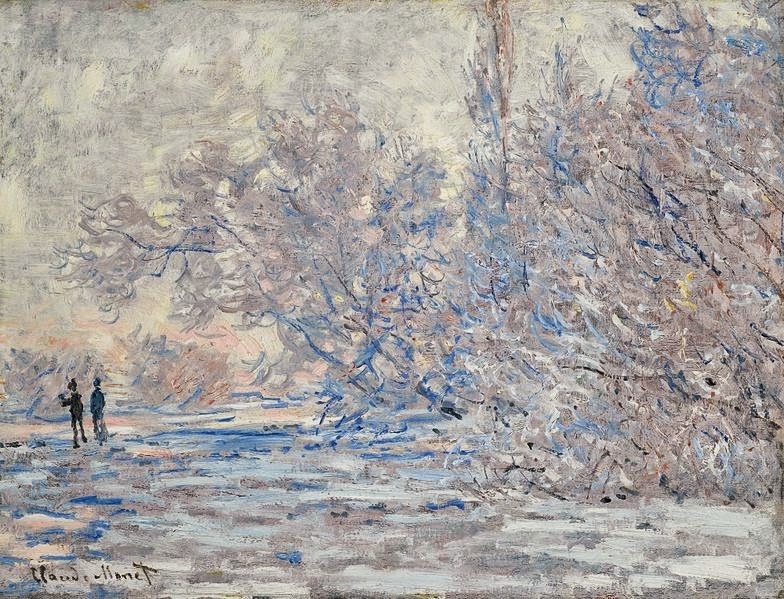 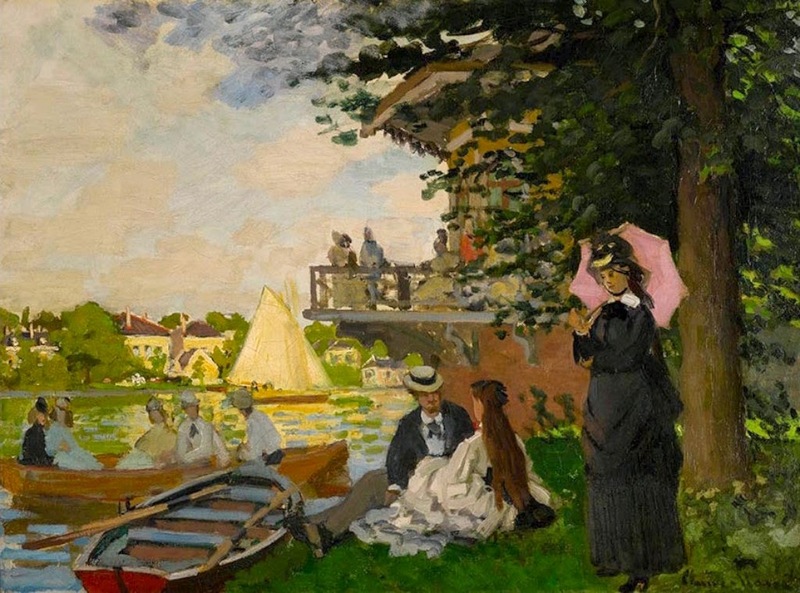 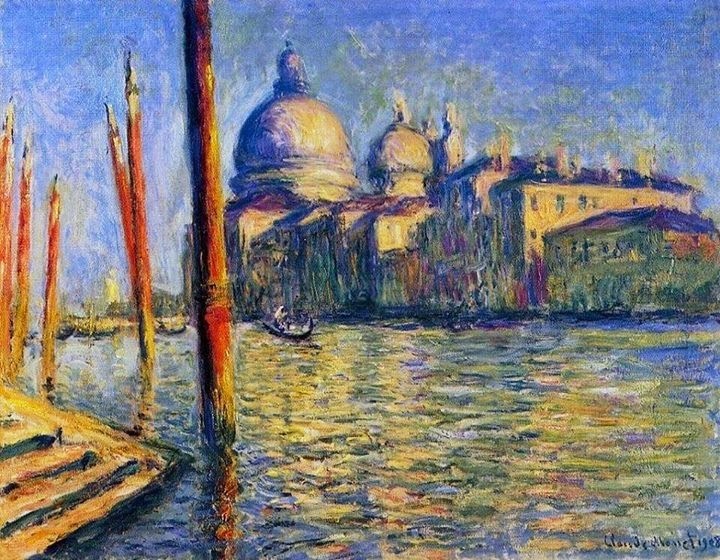 In 1862 Monet was admitted to the university’s department of arts, but quit it, disappointed in out-of-date approaches to painting prevailing there. 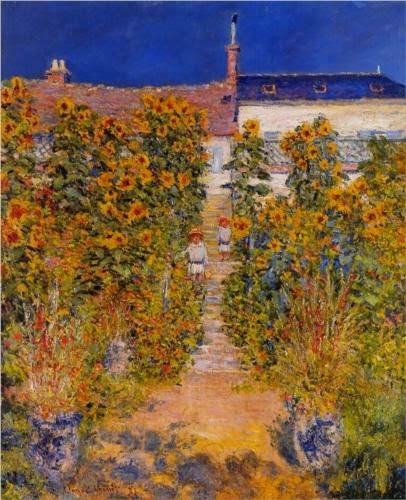 Having quit the university, Monet continued training at painting studio of Charles Gleyre, where he got acquainted with Auguste Renoir, Alfred Sisley and Frederic Bazille. 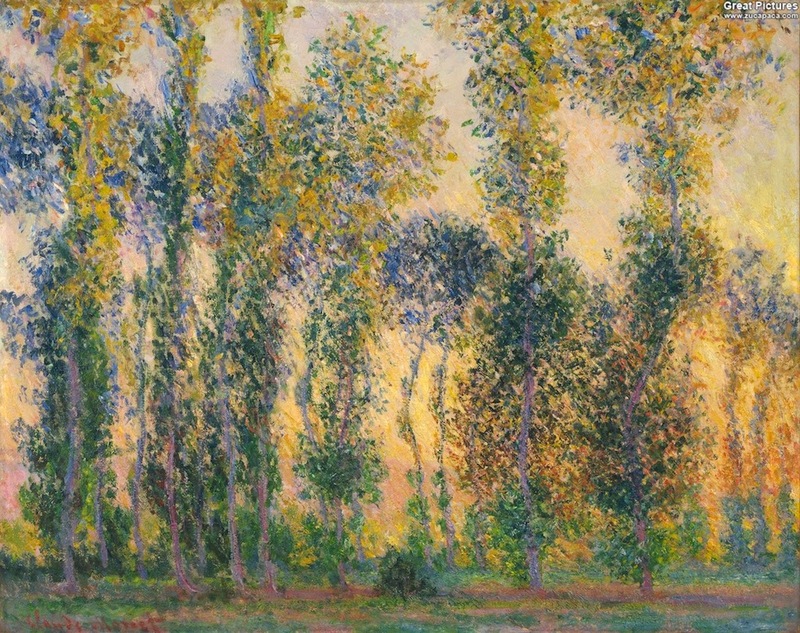 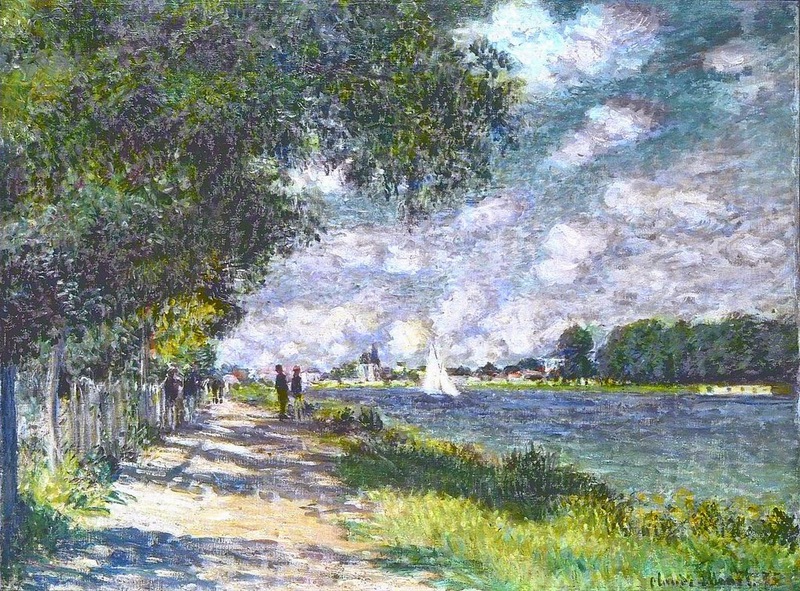 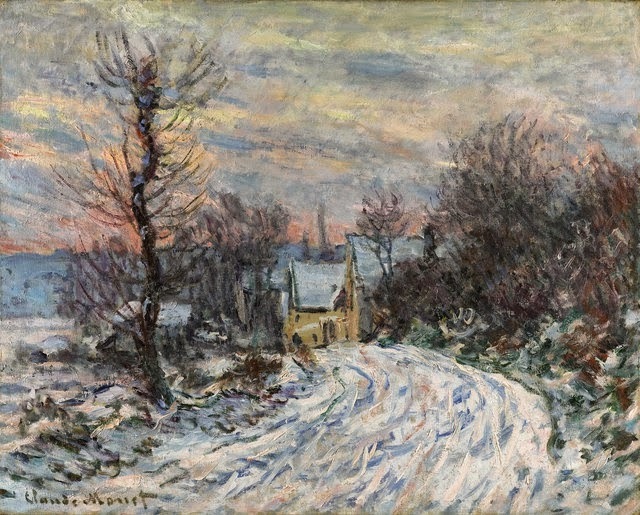 Fresh views on painting and joint work of the young artists in the plain air without finalization of paintings in a workshop lead to the formation of new art movement which in 1874 received the name of “impressionism” by the similarly-named landscape by Claude Monet “Impression, Sunrise” (“Impression, soleillevant”). 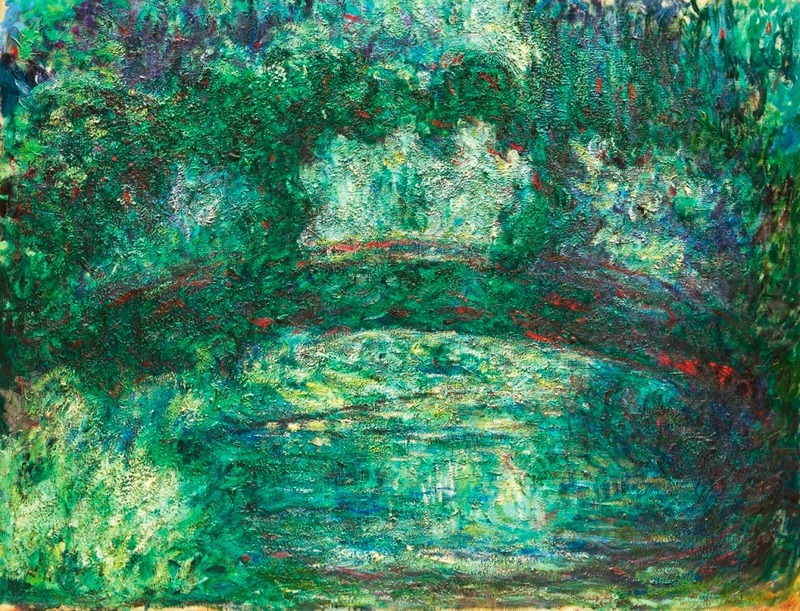 Monet’s life, like the lives of the most art innovators, was not easy. 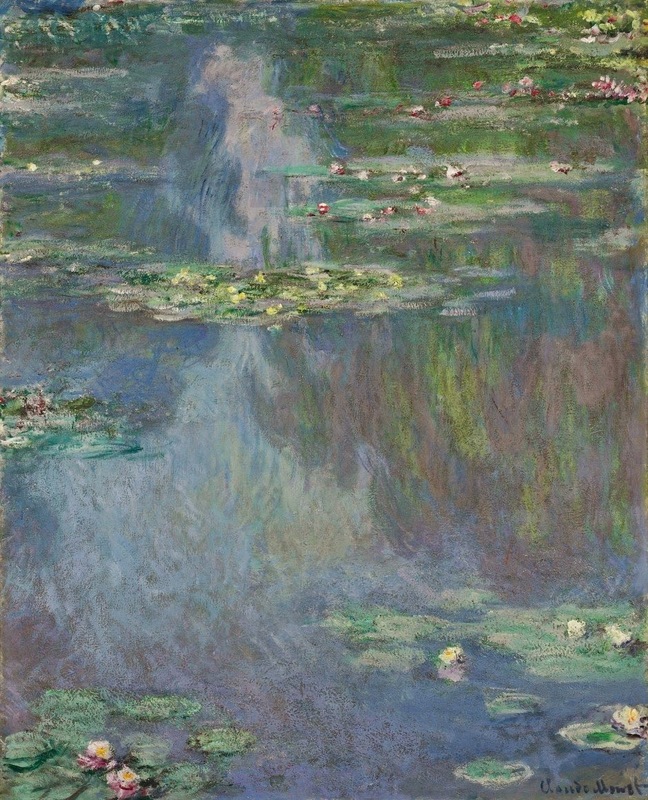 Paintings which were called “sheer impression-sharing” by the critics, were slow for sale, and the artist’s financial position became so poor that once he attempted suicide. 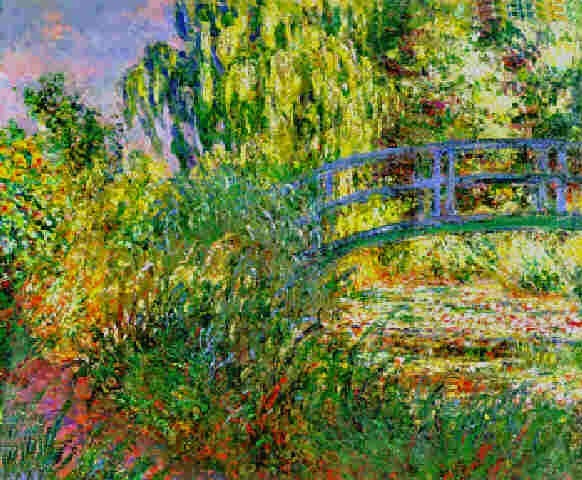 And only by 1883, after Monet’s moving to a small settlement Giverny 80 kilometres from Paris, his popularity started rapidly growing, and so did his welfare. 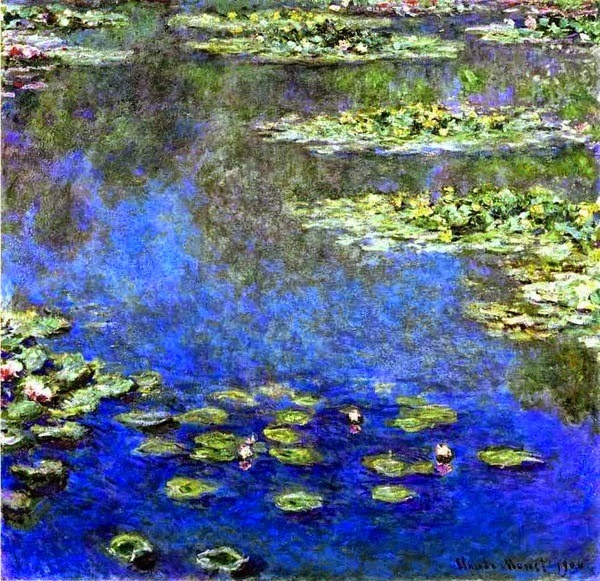 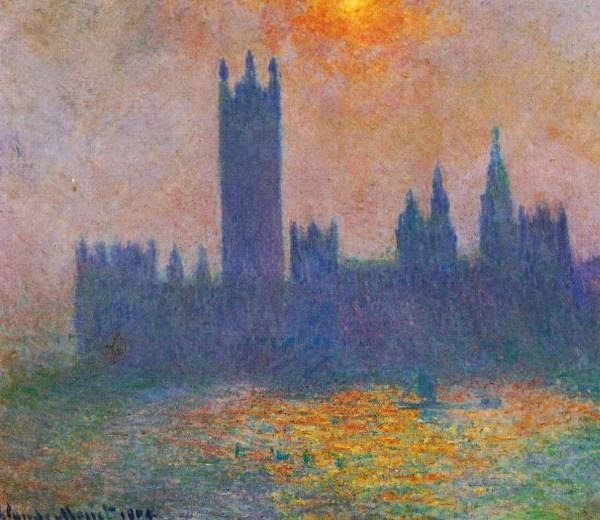 Since then Monet in his work keeps strictly following impressionism ideology: “it does not matter what is painted, what matters is how it is painted”. 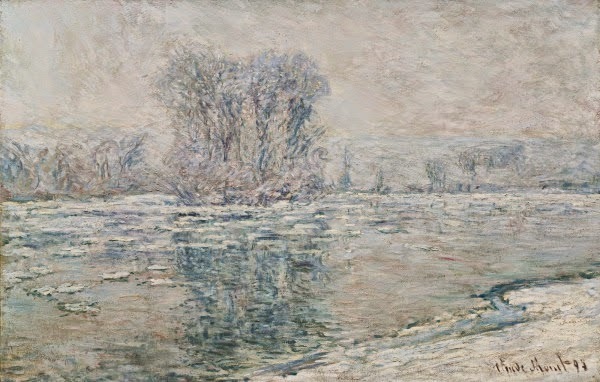 He focuses on painting technique, on imaging of escaping moment, mood, changes of environment in different weather, at different light. 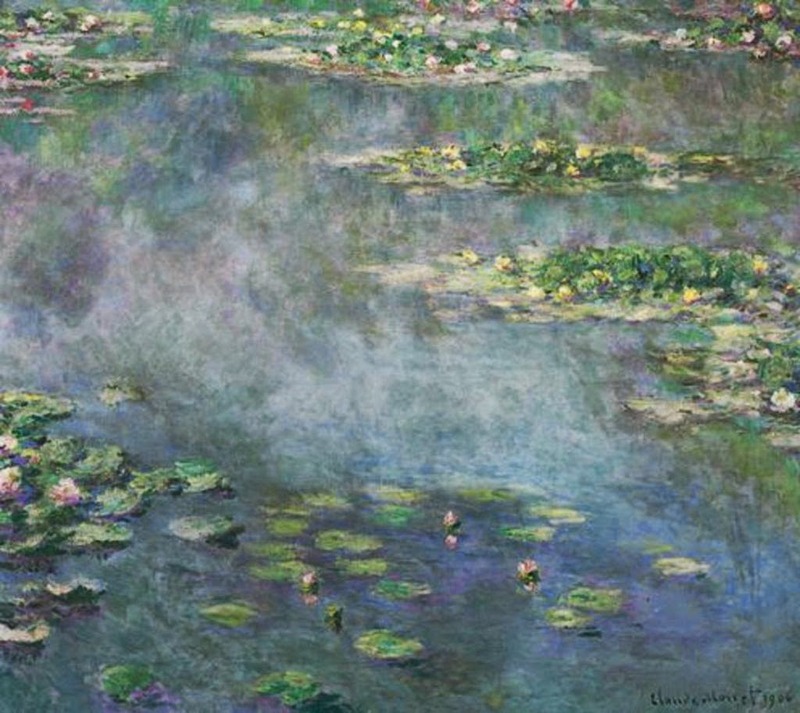 The artist creates series of numerous works portraying haystacks, poplars, water lilies, Rouen Cathedral, Parliament building. 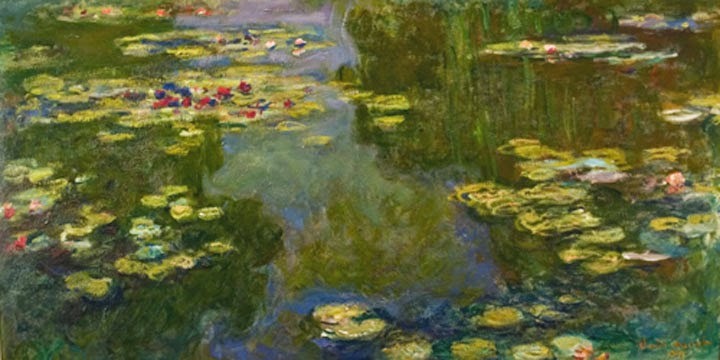 Oscar-Claude Monet died of lung cancer in Giverny in 1926, at the age of 86 and was buried in the local church cemetery.Now Monet’s house with garden and pound with water lilies is the main Giverny’s attraction for tourists all over the world.